The renowned Tuskegee Airmen and their successors in the U.S. Air Force broke many barriers on their way to aviation history. 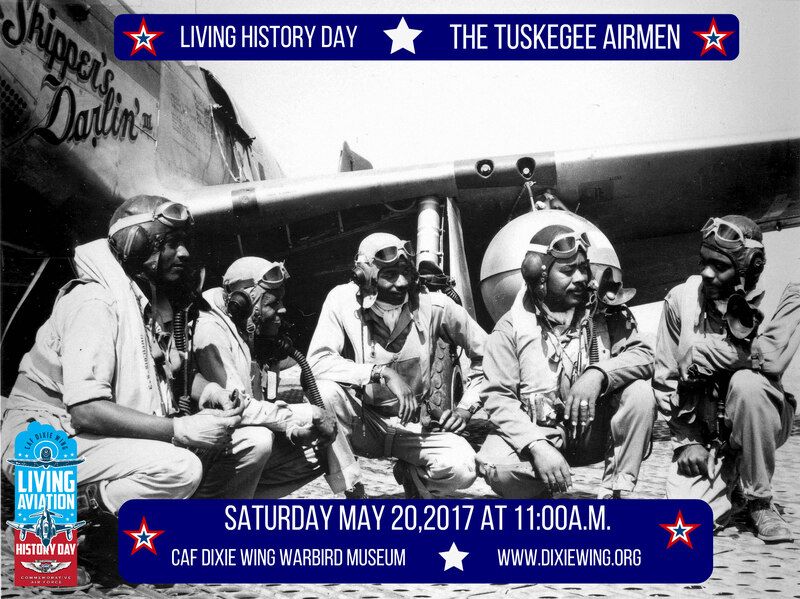 Researcher/Historian Zellie Orr and a panel of Tuskegee Airmen and successors will discuss the stories of this famed group at the May 20 Living Aviation History program, presented by the Commemorative Air Force (CAF) Dixie Wing Museum. 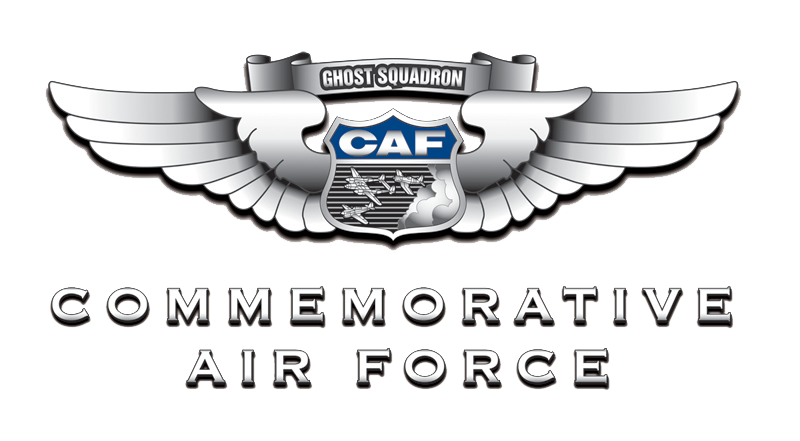 The program will begin at 11 a.m. at the Museum hangar, 1200 Echo Ct., Peachtree City, Ga., adjacent to Atlanta Regional Airport – Falcon Field. Admission is $10, with veterans and active military members admitted free. Originally aided by Eleanor Roosevelt and others who supported the aspirations of African-Americans to fly in the military, the group went on to set many types of combat and other records during World War II. Struggles awaited after the war, but in spite of the obstacles, the next generation of airmen continued to shatter barriers. Orr will tell the story of how the 332nd Fighter Group won the first USAF Worldwide (Conventional Class) Aerial Gunnery Competition in 1949, and how 55 years later, she located the “missing” (three-foot high) trophy presented to them. Panelists will discuss their aviation experiences and stories to round out this discussion.